David T. Braun, M.D., MBA received his medical degree and Master of Business Administration from Temple University School of Medicine Philadelphia, Pennsylvania. He completed his internship and orthopaedic surgery residency at Allegheny General Hospital, Pittsburgh, Pennsylvania. 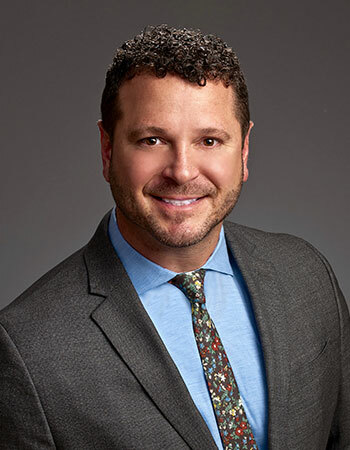 Dr. Braun continued his education with a Fellowship in Orthopaedic Sports Medicine at the prestigious Cleveland Clinic Foundation in Cleveland, Ohio. Dr. Braun specializes in arthroscopic and minimally invasive reconstructive surgery of bones and joints. He has worked with professional athletes of the Cleveland Browns, Cleveland Cavaliers, Cleveland Indians and Pittsburgh Pirates, as well as numerous minor league, collegiate, high school and club teams. Dr. Braun provides treatment and rehabilitation of sports-related injuries, to all athletes, from recreational weekend warriors, to high school, college and professional athletes competing in all sports. 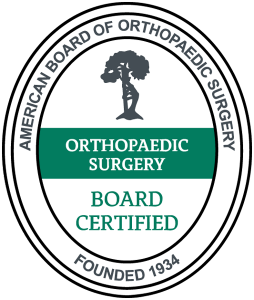 He is a member of the American Orthopaedic Society for Sports Medicine, Arthroscopy Association of North America, and the American Academy of Orthopaedic Surgeons. Dr. Braun joined the practice in 2014. He and his family live in Pinellas County.